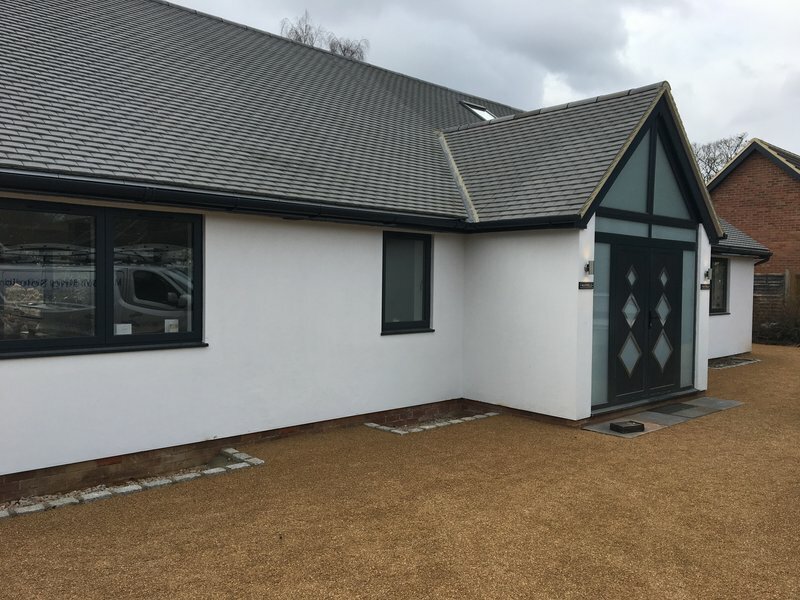 With 30 years experience in building, construction and maintenance, Mark Hughes ran and worked on various contracts on behalf of organisations. Following this success and company growth, MVH Building Solutions Ltd was formed in 2005. MVH Building Solutions Ltd prides itself in providing a one stop professional Building and Maintenance service. 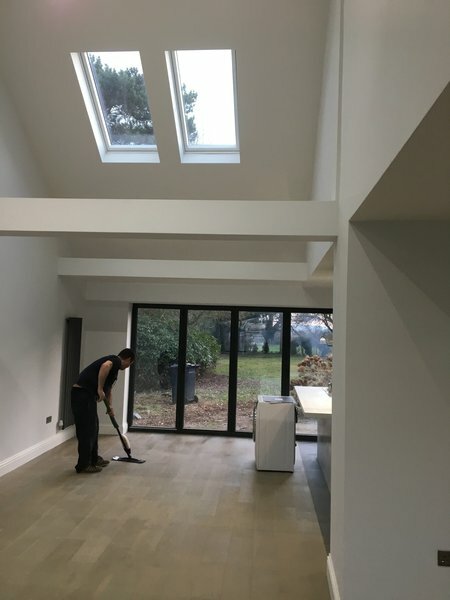 We have a team of tradesmen, all highly skilled in their field, ensuring a finish to exceed your expectations. The commitment and quality of work we provide has been recognised by the Federation of Master Builders (click to verify), Trustmark (Government Endorsed),Which Trusted Traders, accomplishments the company are extremely proud of and standards we are committed to maintaining. 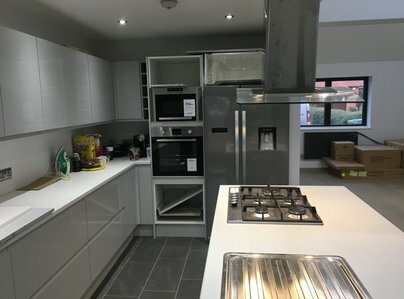 Whatever your needs, we can offer you the flexibility and experience to take on small or large projects for both domestic and commercial customers. We also offer a design and build option making us your one stop builder. I used MVH building solutions last year for an extension and a new patio. I certainly recommend MVH. They were efficient and the standard of work was excellent. I found them to be understanding and patient throughout the process.